Finding the best child care for your family can be a challenge given the array of options. If you decide to hire a nanny to come to your home to care for your children – whether they live with you full-time or not – there are tax and labor laws and regulations you need to consider. First, it is important to understand that nannies who care for your children in your home are not independent contractors; they are employees. Even if your nanny wants to be an independent contractor, you cannot treat them as such. Under California labor law (and federal and state tax law) you are the nanny’s employer. This means, among other things, you will need to file a Form W-2 with the IRS instead of a 1099, as you would for a contractor. You will have to file taxes as an employer and adhere to state and federal laws regarding work hours, payment, and breaks. If you’ve never been an employer before, we can evaluate your situation and guide you through the necessary steps. The first step is to obtain an Employer Identification Number (EIN) from the IRS. You must then issue paychecks that withhold federal and state taxes, including Social Security, Medicare, and state disability taxes. The employee and the employer pay Social Security and Medicare – it’s split half and half. You may, of course, choose to pay the employee’s portion yourself rather than withholding it from his or her pay. Although you are not required to withhold income taxes for your nanny, it is strongly advised that you do so – otherwise your nanny will be stuck with a tax bill for the entire amount at the end of the year and may incur underpayment penalties. To withhold income tax, have your employee complete IRS Form W-4 and California Form DE 4, and then withhold taxes according to the number of withholding allowance they have selected. After the end of each year, you must issue a W-2 reflecting the employee’s wages. 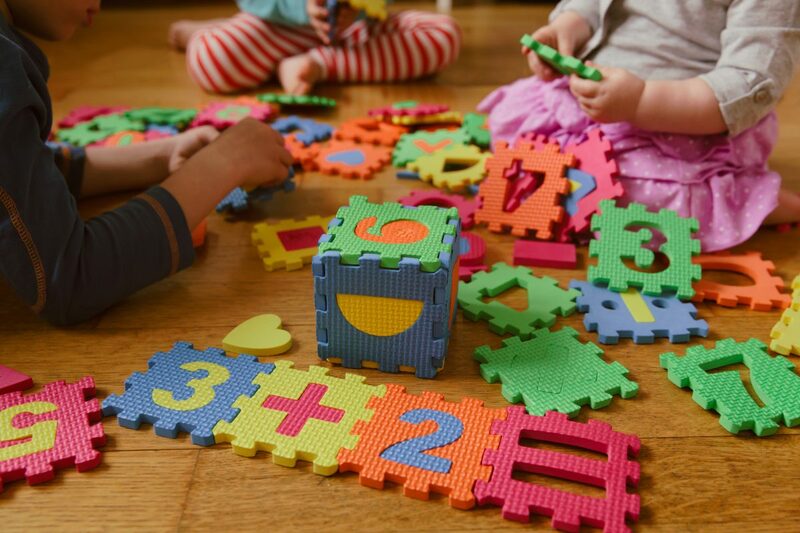 There is good news, however – you may be entitled to tax breaks that cover part of the cost of employing an in-home nanny. Your nanny must provide the required documentation that shows eligibility to work in the United States. When you receive this information, you will need to complete IRS Form I-9. In addition to taxes, you will also need to buy workers’ compensation insurance. In California, it is mandatory for employers to have workers’ compensation coverage, even if they only have one employee. If you own your home and maintain insurance, your homeowners’ insurance may actually provide some workers’ compensation insurance for household employees. Contact your insurance carrier to determine if you have this coverage or if it can be added. In 2013, California enacted the Domestic Worker Bill of Rights, which was extended on January 1, 2017 and remains in effect. Domestic workers are people who provide services related to caring for people in the home, including nannies. This law also classifies “personal attendants” as a subset of domestic workers who are employed in a private household who spends at least 80 percent of their time supervising, feeding, and dressing a child (or a person who is elderly or disabled). The distinction depends on the specific tasks your nanny performs. For example, if your child is an infant and requires constant feeding, changing, and supervision, your nanny may be a “personal attendant” under the law. However, if your children are older and able to feed and dress themselves, and they are able to play or do homework with a degree of independence, and if your nanny’s work includes cooking, cleaning and laundry, the nanny is more likely a domestic worker only, and not a personal attendant. Again, we can help you determine which category applies in your household. Why does the distinction matter? Because different rules apply for time and pay, as described below. Employing a nanny means complying with federal and state labor laws regarding wages. First, employers must pay at least minimum wage for all time worked. California’s Minimum wage for 2018 is $10.50/hour if you employ 1-25 employees. However, counties and cities may have higher minimum wages. Assuming your nanny is a “personal attendant” who does not live in your home, he or she is entitled to overtime at 1.5x the regular rate of pay for hours worked of more than 9 in a day or 45 hours in a week. If your nanny is a domestic worker who is not a personal attendant (non-live-in), you must pay 1.5x the regular rate for hours over 8 in a day or 40 in a week, and for any hours worked on the seventh day in a row. Double-time (or 2x the nanny’s regular hourly rate) is due for work of more than 12 hours in a day or more than 8 hours on the seventh day. Live-in domestic workers have different rules. There are also additional rules regarding days off and sick leave. Domestic service workers who are not “personal attendants” are entitled to one unpaid 30-minute meal break for shifts over 5 hours. Remember, this meal period must begin before the end of the 5th hour of work. Likewise, a second unpaid, 30-minute meal break is required for shifts over 10 hours. Id. The employer and employee can agree to waive the first meal break if the shift is between 5-6 hours, or they can agree to waive the second meal break in shifts between 10-12 hours. The waiver should be in writing and signed by the employer and employee. Paid, off-duty, 10-minute rest breaks are due for every 4 hours or major fraction thereof, in shifts over 3.5 hours. These are not waivable. Personal attendants are subject to different rules. At the time your nanny is hired, you will need to provide a notice disclosing information including pay rates, pay dates, your physical and mailing address(es) and other contact information, the name and contact information for your workers’ compensation insurance carrier, and sick leave information. Also, with each paycheck, you will need to provide a “wage statement” (more commonly called a “paystub”) with information about that paycheck and pay period. the wage statement must also include the number of hours worked and the rate of pay that applies to the hours worked (for example, overtime hours must be stated separately with the overtime rate). This is not a complete list of laws and regulations that apply to hiring a nanny. Remember, different rules may apply to different situations. 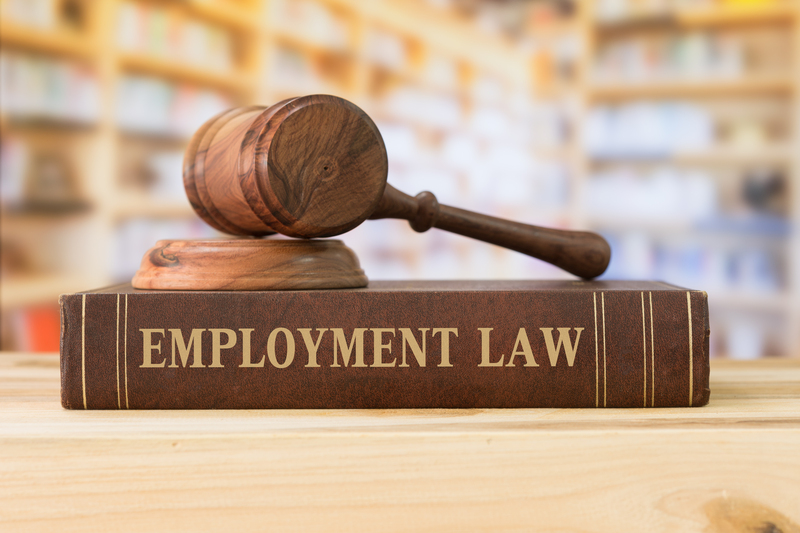 Our employment law experts can discuss your situation and advise you of the applicable laws. Most importantly, we help you understand and comply with them.